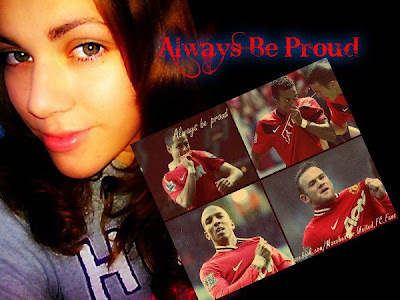 Hello friends, are you happy with the winning of Manchester United in the title? 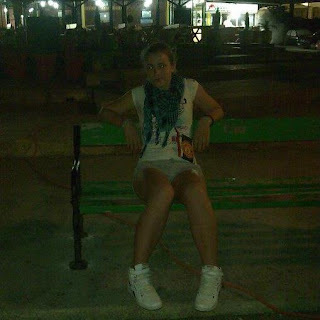 Mirjana Dimitrijevic is also happy and sent us more photos of her. 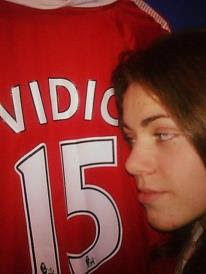 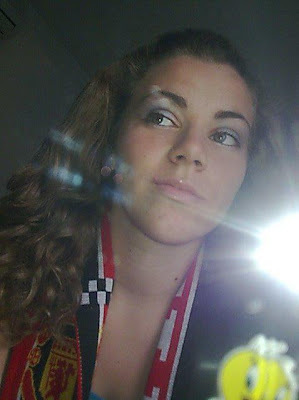 Have a look at the photos of Mirjana Dimitrijevic - A Manchester United girl from Serbia.